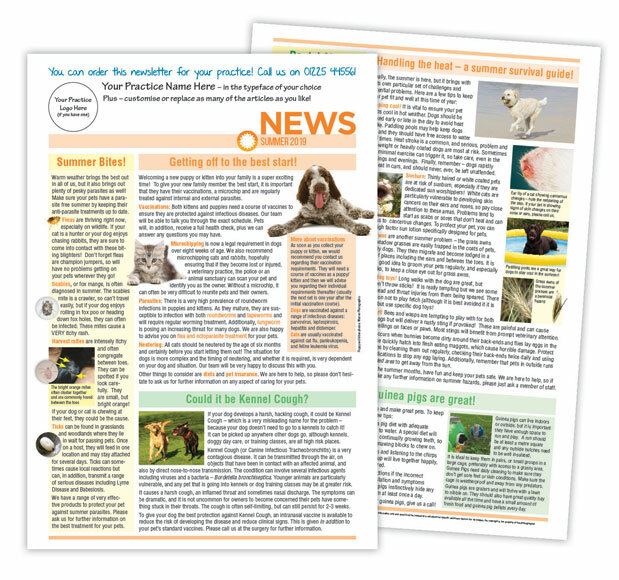 Let us create a newsletter customised just for you! 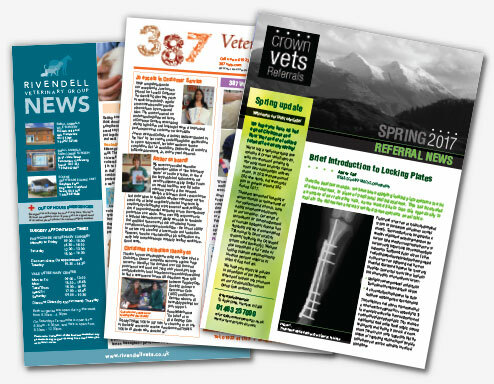 Producing and distributing a regular newsletter is a key part of keeping in year-round contact with your clients. 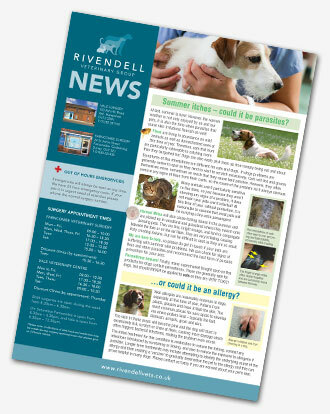 Whether its reminding them about seasonal issues such as tick disease or giving them articles that you think they will benefit from reading, we can do this for you. FACT: With GDPR, the safest way of sending out a promotion to ALL your clients is by POST! 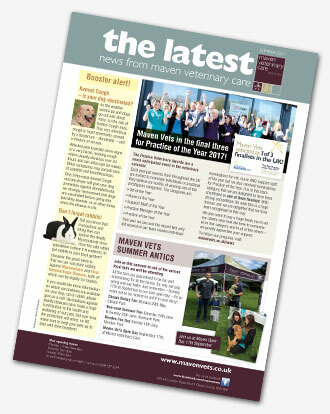 As the biggest provider of practice newsletters for the UK and Irish veterinary profession, we are well equipped and accustomed to handling your news. 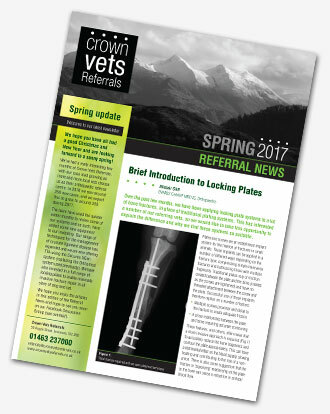 We produce newsletter templates on a quarterly basis and can adapt our templates to your practice needs. You may also customise the look as much as you want, as well as modifying articles and adding your own. 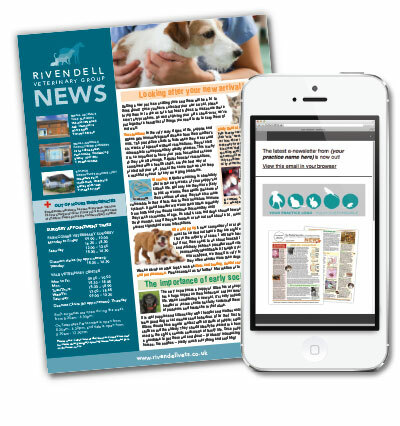 Send your PDF out in a beautiful content rich e-mail and add additional items such as Special Offers, Facebook Links, etc. 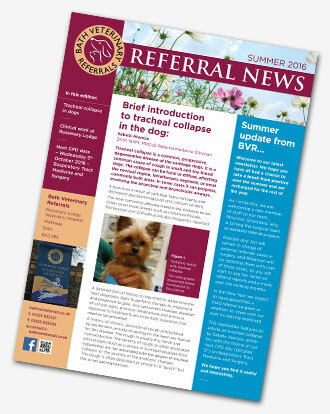 E-mails are sent using Mailchimp, which we set up and manage for you (with your client data). 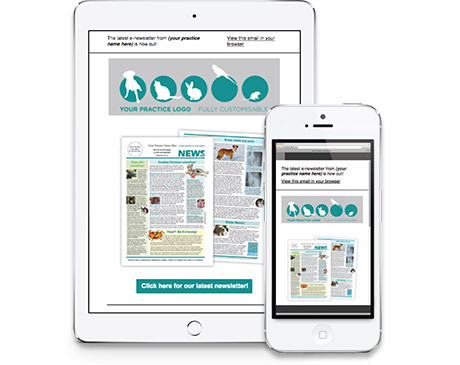 We offer this fully managed e-mail service for just £75 + VAT per e-mail, when you use our standard newsletter service.